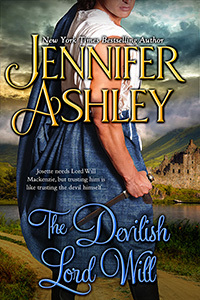 As you probably know, The Devilish Lord Will released Tuesday, Jan 15. Woo hoo! It is in >>PRINT<< from Barnes and Noble and Amazon (and wherever else it gets distributed), and in EBOOK at the usual places (Kindle, Kobo, Nook, Apple, Google). Audio is in the works. Angela Dawe will be narrating, but her schedule is such that she can’t start the book for a few weeks. But it’s coming! 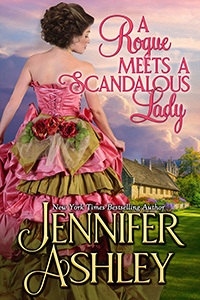 This is the final book in the 18th-century Mackenzies trilogy (Stolen Mackenzie Bride, Alec Mackenzie’s Art of Seduction, and The Devilish Lord Will). Although if I get the hankering down the line to write another story, say Captain Ellis’s or perhaps Glenna’s HEA, I might. For now, I return to the late nineteenth century for a few more entries, including A Rogue Meets a Scandalous Lady (David Fleming’s story) coming soon!